The Like button on Facebook isn’t expressive enough for you? Then good news: Facebook’s new feature, Reactions, is now rolling out globally. 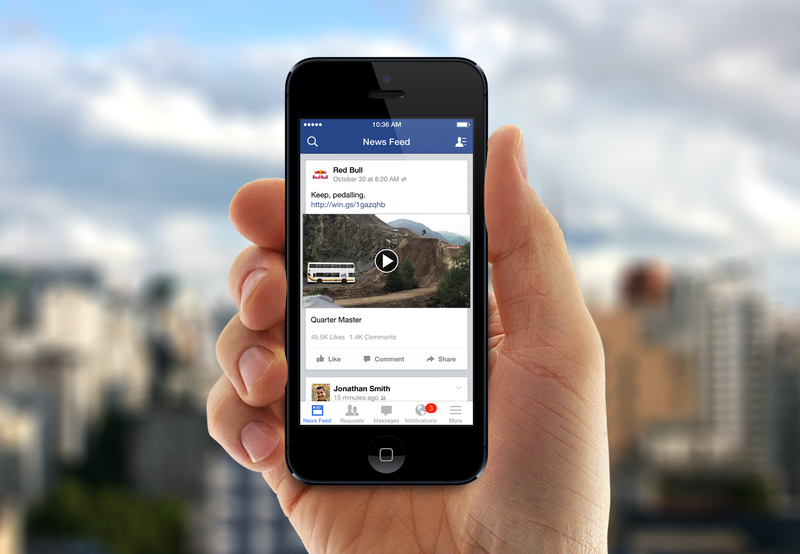 You will be able to do more than just liking a post or an image on Facebook now. In order to take advantage of the new feature, all you have to do is just hover over the Like button on desktop – or tap and hold on mobile – and a range of “reactions” will be available for you to choose from. These include Like (obviously), Love, Haha, Wow, Sad, and Angry. Essentially, Reactions is an extension to the Like button; it’s an excellent feature to add variety. 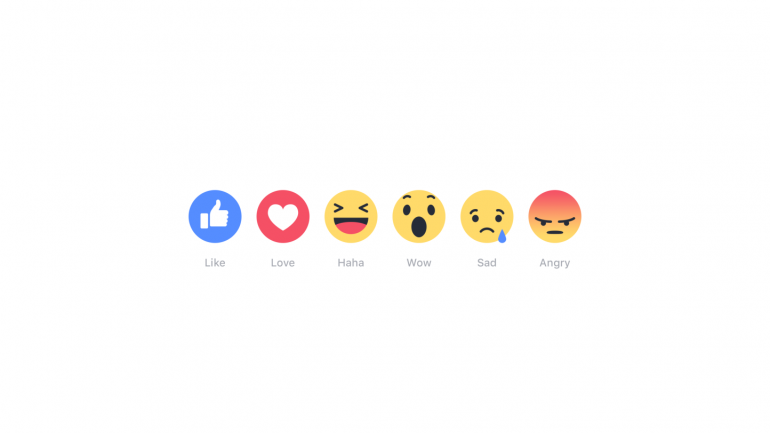 Reactions has been under development for over a year now, and it seems like Facebook has limited the number of reactions to mostly positive ones. It’s obvious that Facebook plays a large role in our everyday lives, and the absence of more negative choices – such as the much requested Dislike button – reinforces Facebook’s aim to promote more positivity on the social media site. At the time of this writing, Reactions has not been made available to us here yet. Rest assured, the update will be rolled out gradually over the next few days. Until then, we will have to settle for the Like button.